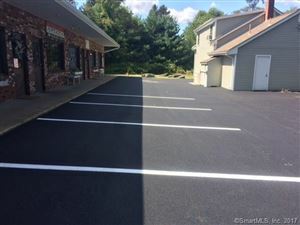 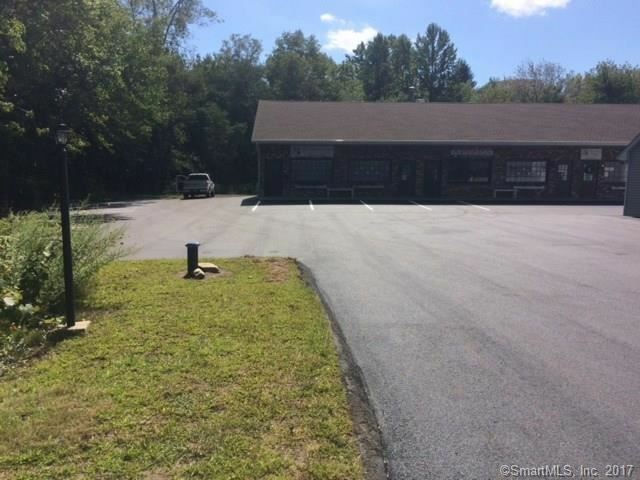 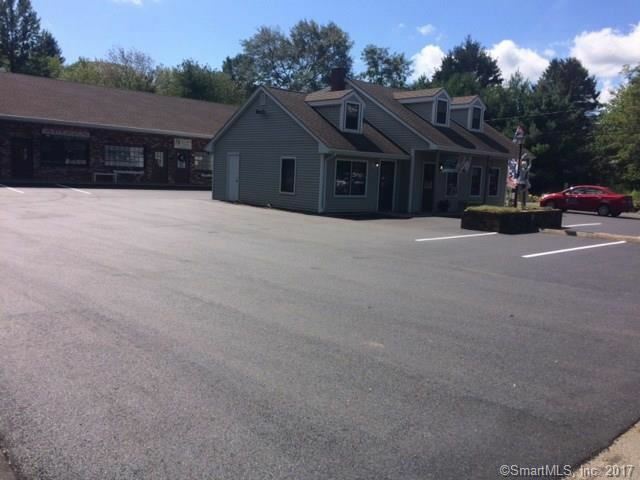 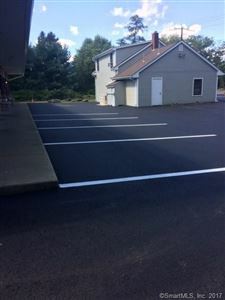 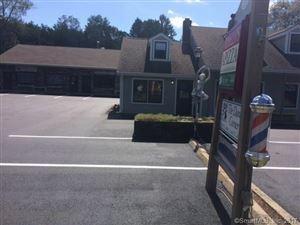 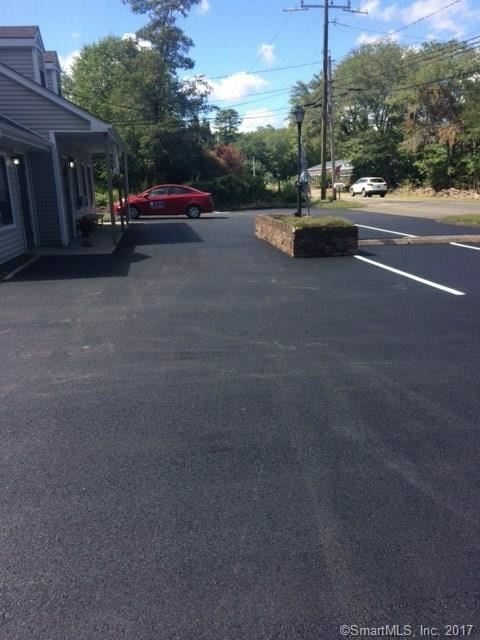 206 Route 80, Killingworth, CT Commercial Property Listing | Realty Seven, Inc.
Great location directly on route 80! 8-units with 5,049 SqFt and 20+ parking spaces, completely leased with upgraded gas/oil furnaces. 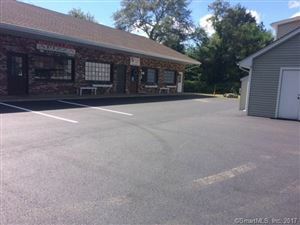 New roof, siding, and gutters. Septic and well have been well maintained. 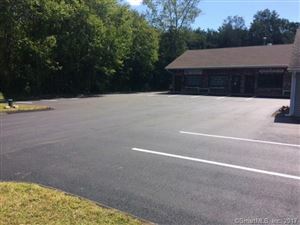 Unit # 1, 3, 4, 5, 7, and 8 - 5 year lease on year 2 $3,060.90 with an increase each year. 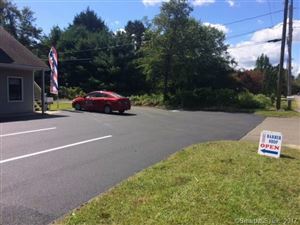 Unit # 2 - 1 year lease 400.00 Unit # 6- 5 year lease, on 4th year 703.00 with 4% increase each year. 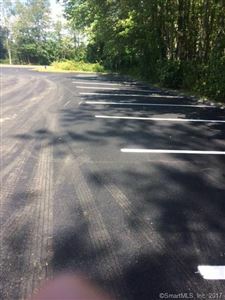 Multiple year leases set in place. $2,456 would be your approximate monthly principal and interest payment.